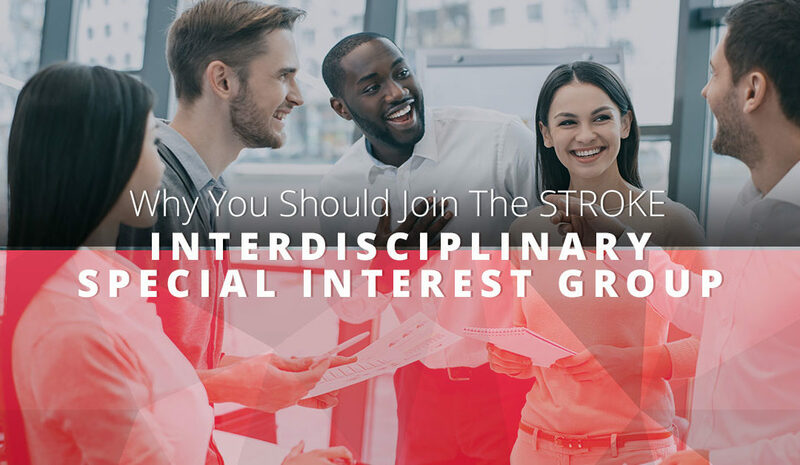 Rehabilitation Medicine: Why Join The STROKE Interdisciplinary Special Interest Group? Trying to find your place with ACRM? An Interdisciplinary Special Interest Group (ISIG) is a great place to start. 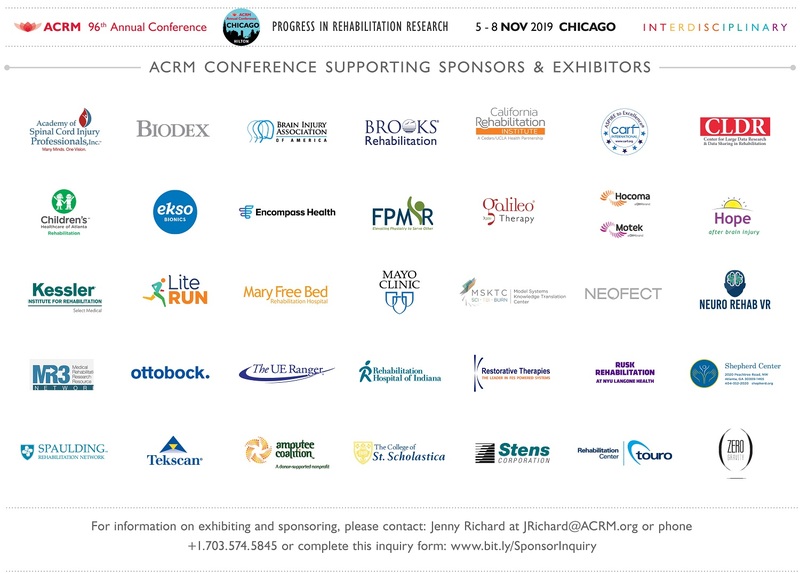 Here at ACRM, we create a collaborative environment where everyone can learn more about rehabilitation medicine and research — and much of that happens within our ISIGs. In today’s blog, we’re going to focus specifically on the STROKE ISIG and its many benefits. Its mission is to be a leader in interdisciplinary stroke rehabilitation by promoting high standards of rehabilitation practice, education, and research among professionals interested in stroke. If that sounds like you, then check out the ISIG brochure and join ACRM today. Advance your career with a more specialized focus of rehabilitation medicine or research. Learn current news, along with new opportunities, within your ISIG and your task force. Our semi-annual newsletter, STROKE MATTERS, reports on the news and progress of each task force, along with new or upcoming opportunities available to our members. 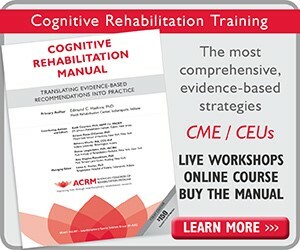 This is a wonderful resource to help you feel connected to rehabilitation medicine and your ISIG. Publish your work, experience peer-to-peer learning, meet future research partners, and more. ACRM is all about collaboration — and so is the STROKE ISIG. Stroke remains one of the world’s leading causes of disability, so we know how truly important this collaboration is for progress. The collaboration we offer allows you to advance the rehabilitation medicine field by helping translate and disseminate cutting-edge research. Meet pioneers and find mentors in the field, along with potential research collaborators. Whether someone you meet provides a future job opportunity or becomes a research partner, you’ll benefit from medical networking from your task force, the STROKE ISIG, and ACRM overall. Boost your CV with leadership roles in ACRM. You can find specific leadership roles within your task force in the STROKE ISIG, and you could even find yourself presenting on your rehabilitation research — all of which will look great on your CV and help you with future research and opportunities. Expand your learning and get educational credits while you’re at it. 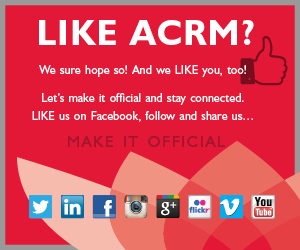 ACRM is dedicated to CE for nurses and other medical professionals, and so are we. By joining ACRM and the STROKE ISIG, you’ll experience unique opportunities to gain educational credits. 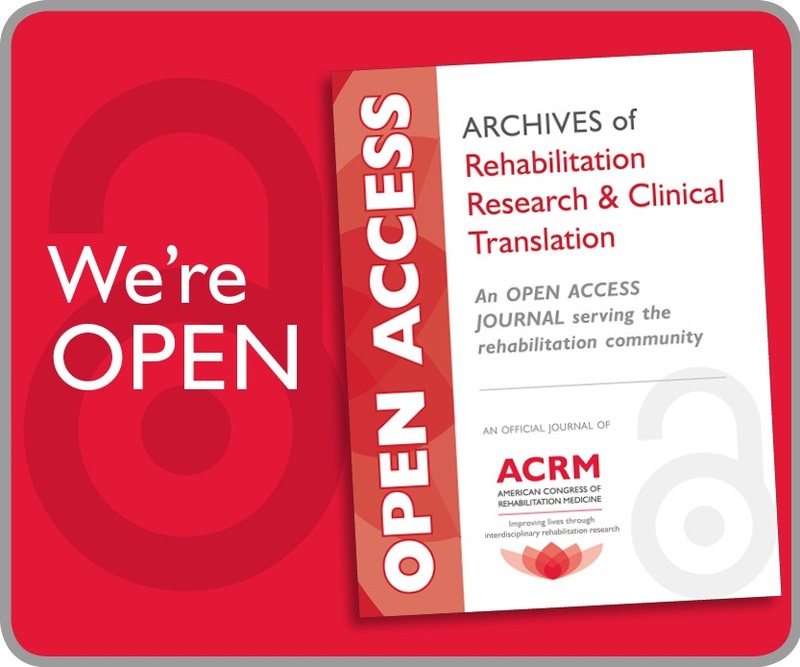 Your future self will be grateful for the steps you take now to advance your career and stand out within your field — which is exactly what you can do by joining ACRM and the STROKE ISIG for rehabilitation medicine and research. Join ACRM today and find a STROKE ISIG task force that speaks to you.